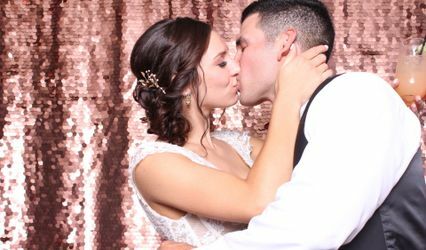 Located in Oviedo, Florida, Party Shots Orlando is a wedding photo booth rental company, assisting joyous occasions throughout the local area, including Daytona, Orlando, and all of central Florida. 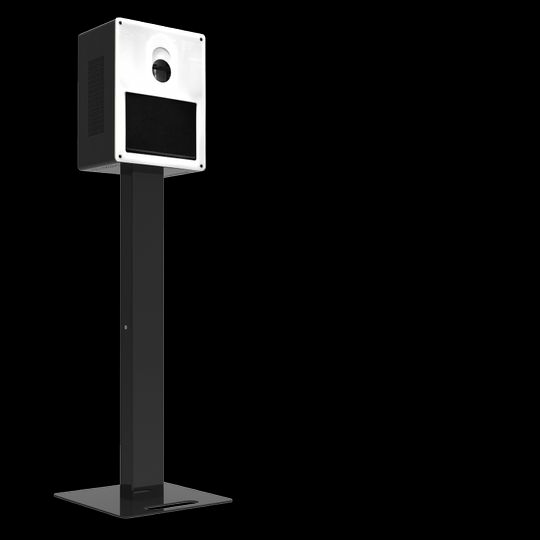 It has been part of the industry for two years, delivering top-notch photo booth fun. 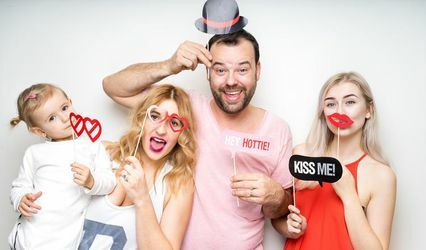 With Party Shots Orlando, couples can upgrade their celebratory receptions to the next level with professional, quality photo booths. 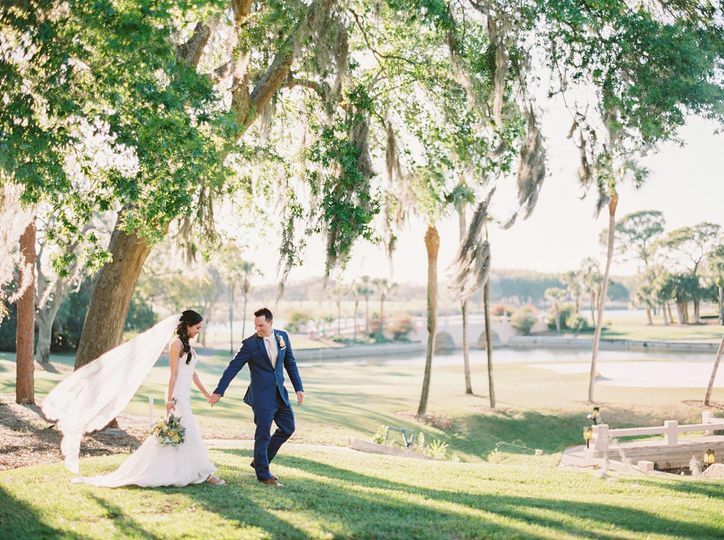 They have the newest technology that couples and guests will love. 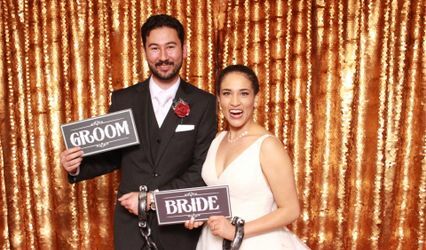 Party Shots include professional DSLR cameras, continuous lighting for guests to look their best, room for up to 10 people in one shot, personalized welcome screens, and customized photo strips. There are also several props, backdrops, free photo scrapbooks, and unlimited photos for all to enjoy. 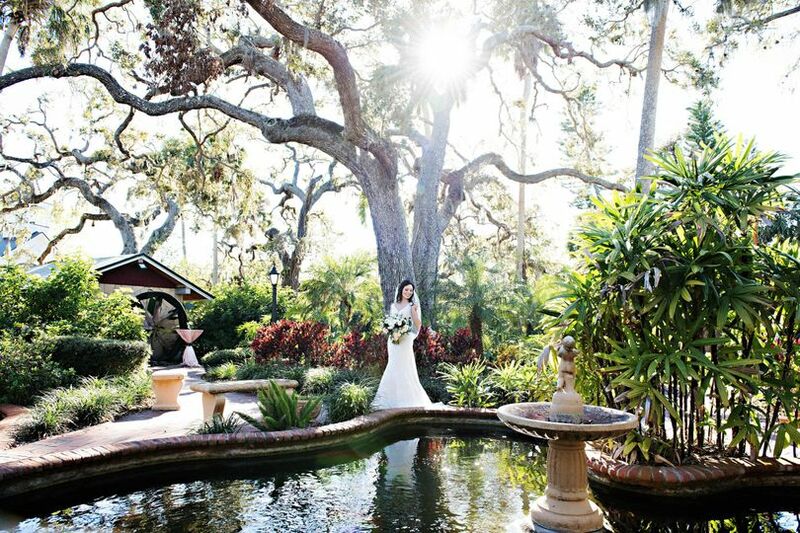 Additionally, couples can choose from all-inclusive packages, with no hidden costs, ensuring they receive happy results. 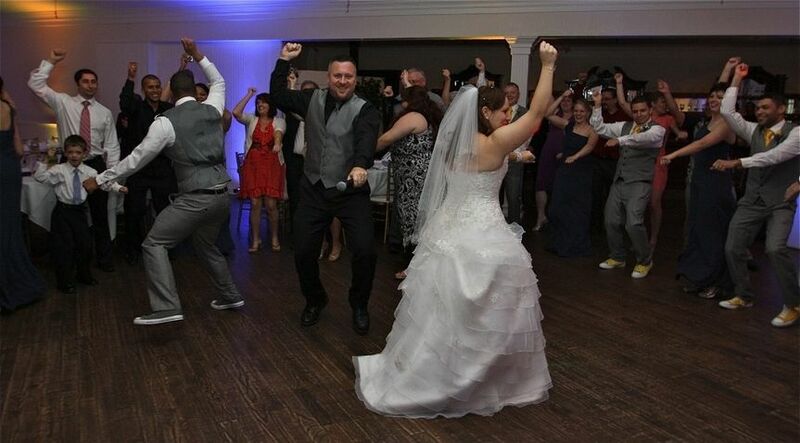 Party Shots Orlando gives terrific service at a reasonable price, helping weddings be the most fun and memorable that they can be. I don't even know where to begin! Party Shots Orlando was such a joy to work with! Jenn was extremely helpful and very professional. Maddison, worked our Photo Booth and was such a joy. We loved being able to pick a package where an album was created right then and there for us to take home on top of our guest being able to take home photo strips. I would HIGHLY recommend this company! Thank you for your kind words! 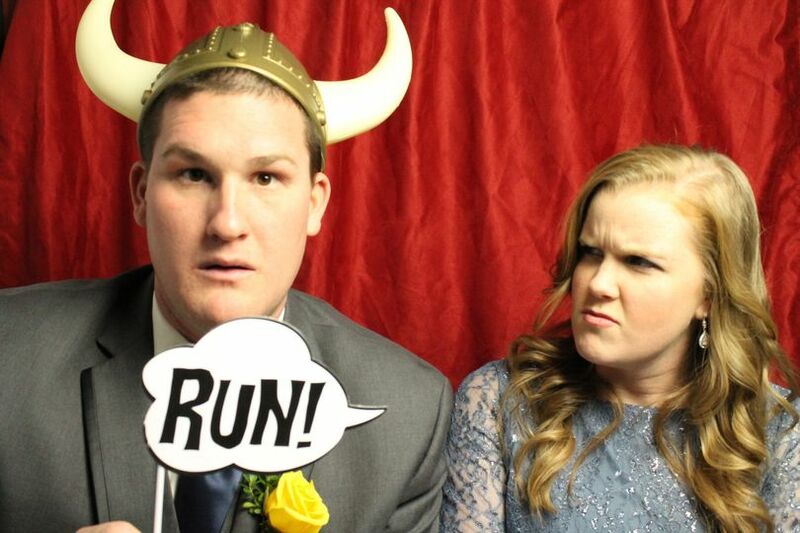 We loved being at your wedding, thank you for trusting us to capture the fun! 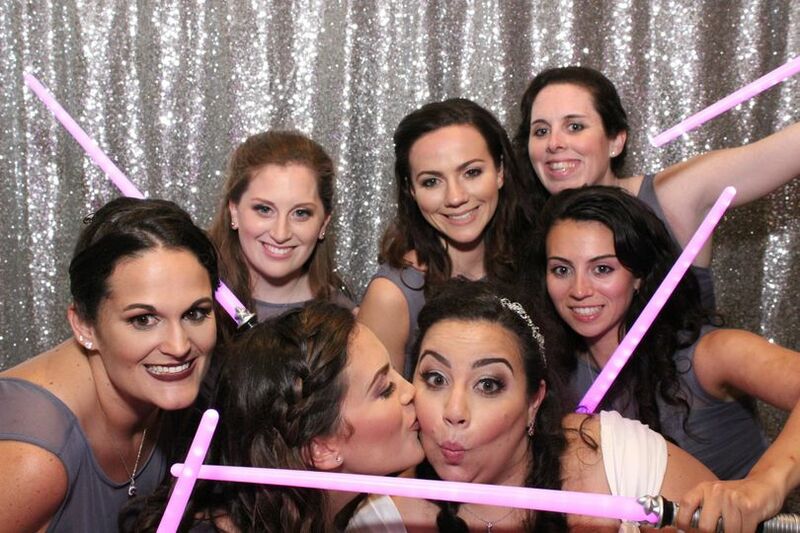 Party Shots is 100% the best choice for photo booths in Orlando! I'm a perfectionist, and can honestly say that considering any other company would be a huge mistake. What drew me to Party Shots was the quality of their photo strips. 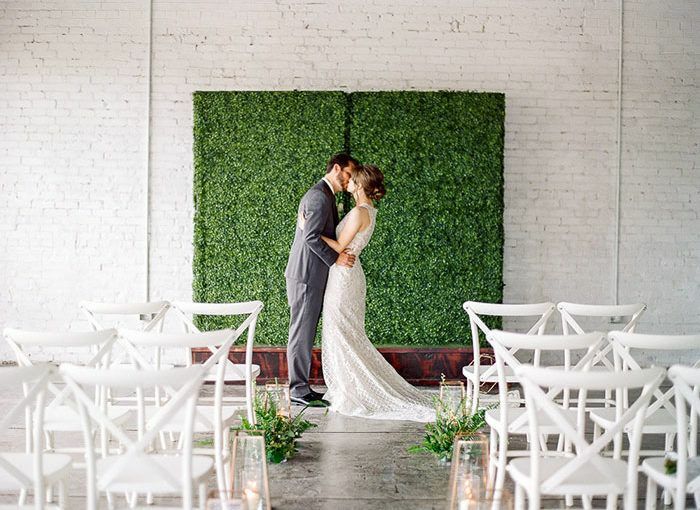 These photos make you and your guests LOOK GREAT, with lighting that is perfect and doesn't make guest look washed out. 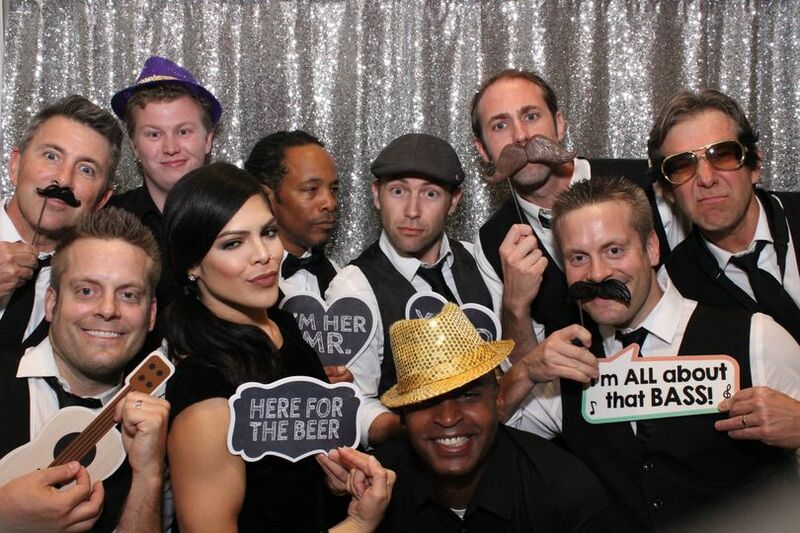 Props are also very important, and Party Shots has the best! 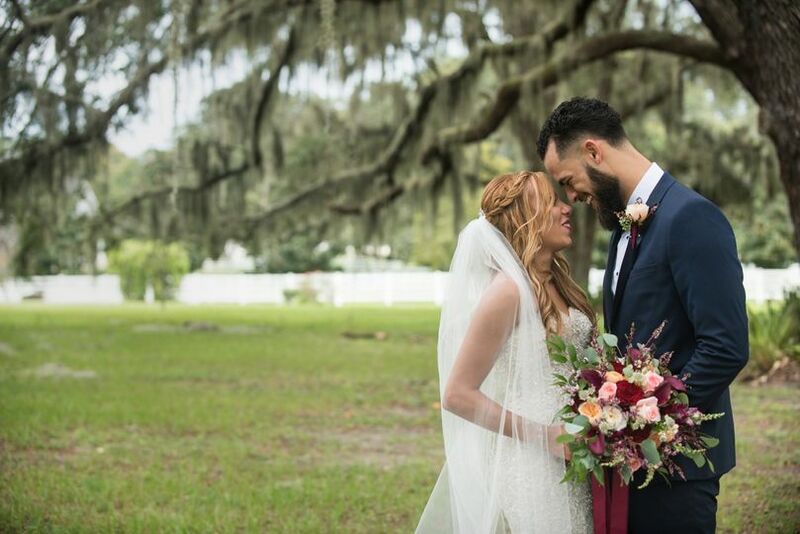 They don't use cheap paper props, everything is sturdy, very clean and they have a lot of unique items you don't see with other companies like Mickey and Minnie wedding ears. They certainly invest in their product to make sure they offer their clients the best. 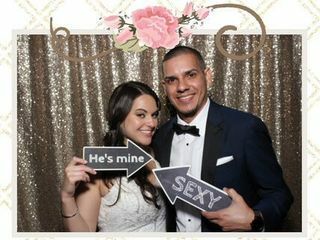 I fell in love with the rose gold sequence backdrop and creating my custom photo strip was a lot of fun. Party Shots knows how to cater to a Bride and Groom with pricing that is fair, quality that is unmatched, and service that is rare to find! Enjoy your "Happily Ever After!" 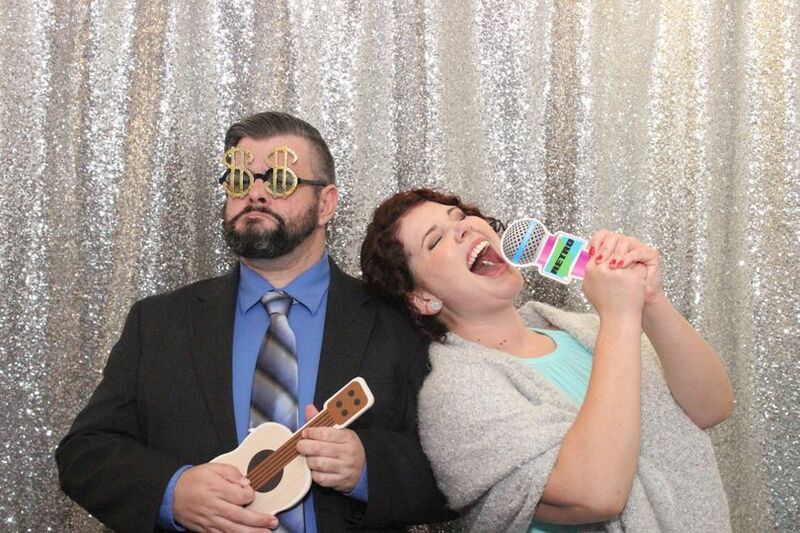 We originally heard about Party Shots at a wedding expo and I am so glad we went with them for our wedding. Jenn was responsive and helpful every step of the way when answering our questions and staying in contact. 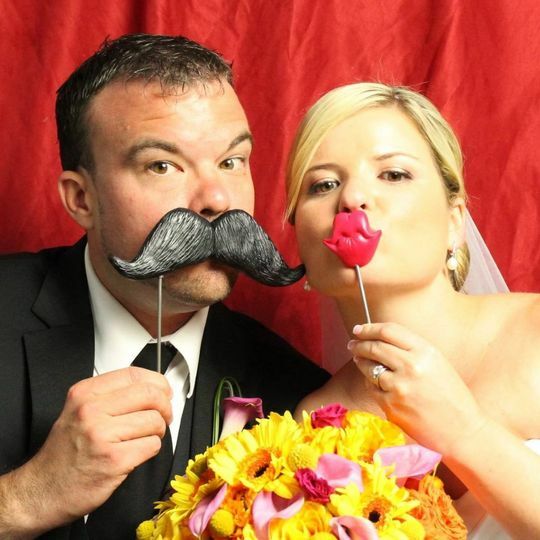 At the wedding the photobooth was a HUGE hit with our guests and the photos were amazing quality! The night of the wedding we received a book with all of our guests' photos and afterward we were sent digital copies as well. 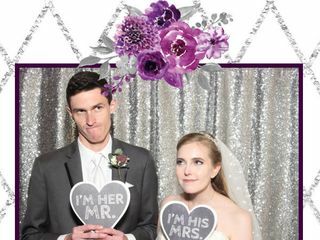 I absolutely love the personalized photo strips we had too - such a fun souvenir for our guests (and us!). I'm so happy we went with Party Shots and cannot thank them enough for being such a fun part of our wedding! Awe! Thank you so much for this awesome review! 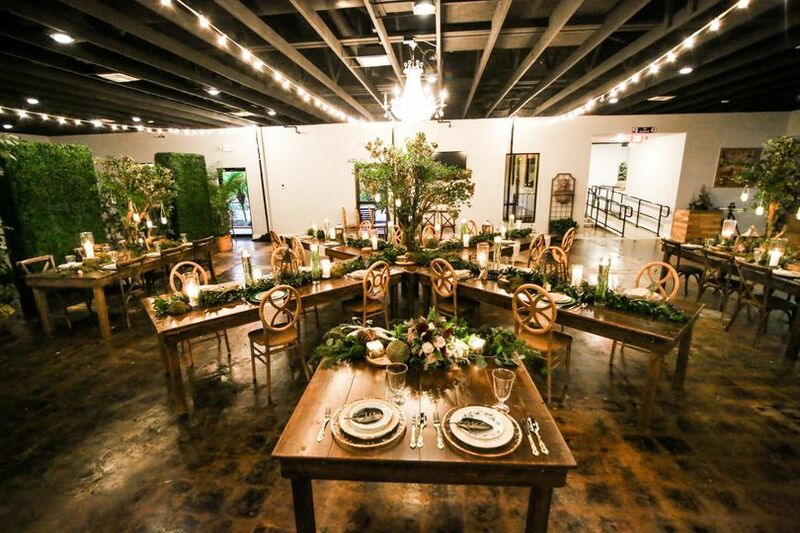 I am am thrilled to know your guests had a great time! 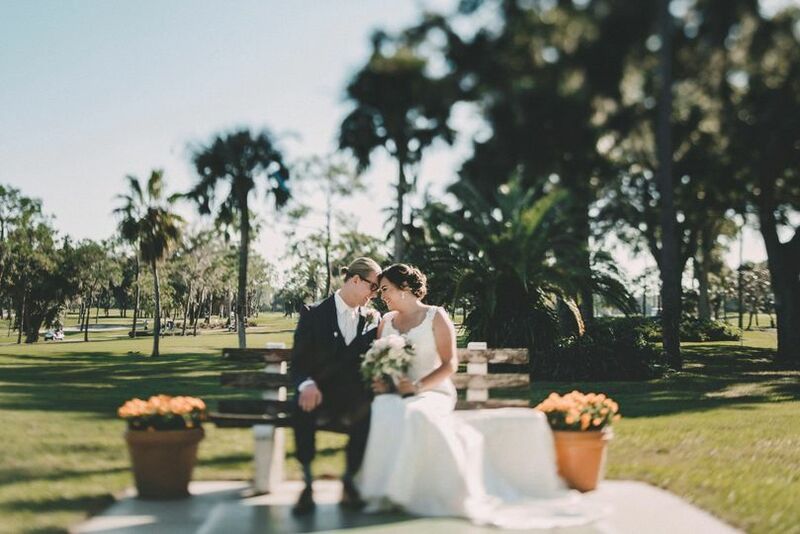 Thank you for choosing us, we were honored to be a part of such a special event your life! What a fantastic job done by this team at Party Shots! We would certainly recommend them to our clients for their friendly and professional service! If you’re looking for fun, memorable photos you and guests will cherish for years to come, look no further than Party Shots Orlando! Everyone is guaranteed to have an awesome time! Family is everything. Taking care of people as family is impressive and amazing -- seek out Jenn at Party Shots and find out what its like to be treated like a person and not a paycheck. We are honored to have been asked to shoot their family Christmas photos last year, and that&apos;s just the genuine kind of person Jenn is. You owe it to yourself to reach out to her.